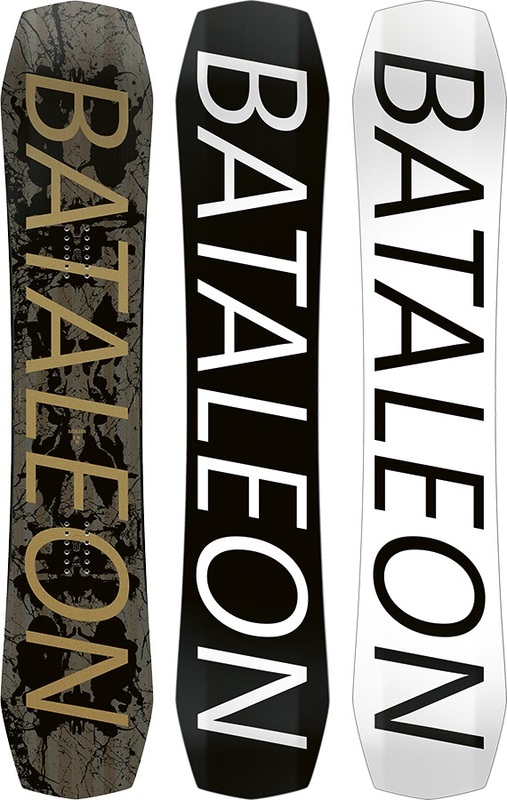 Bataleon Snowboards are one of the most innovative snowboard brands in the industry today. One look at the technologies which they have brought forward (Triple Base Technology being one of the most ground breaking) and we're sure you will agree that this brand is not to be overlooked. Bataleon snowboards make quality snowboards in Austria, not China. TBT is a standard across all of their models, however come in a few different forms. Some TBT configurations are great for piste riding, others are better for jibbing. However, one thing that unites them all is the catch free feel without sacrificing edge hold. This 3D shape was invented by Bataleon over 6 years ago, so there is no reason to ever doubt it's performance. The Bataleon Ethos is to make snowboarding more fun for everyone, which speaks volumes about this brands dedication to the sport they manufacture for. 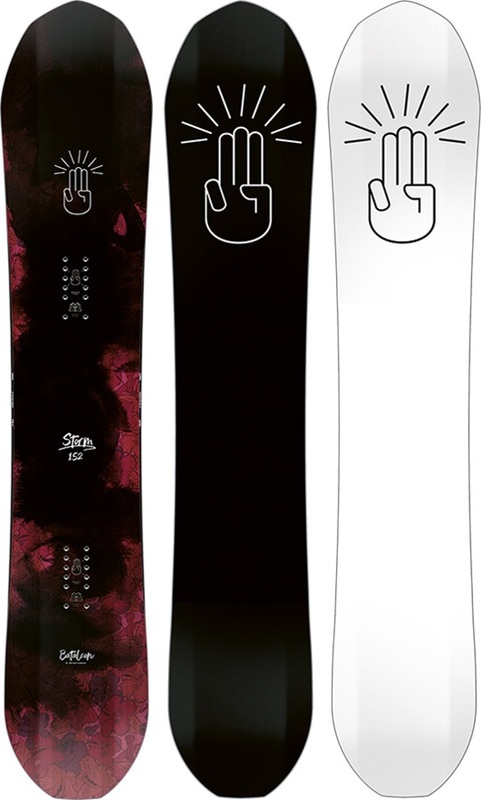 Bataleon's premium freestyle snowboard that will boost, bonk & jib the entire mountain. All mountain freeride expression for female riders wanting to explore the whole mountain! Bataleon's Magic Carpet is a true twin powder ninja. 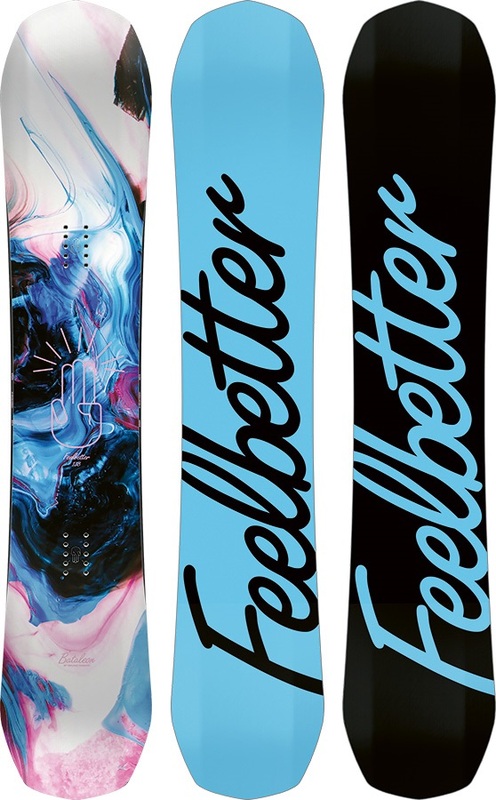 Lift your Spirit and build on your progression with this all mountain freestyle Board. Bataleon's smooth cruising all mountain/freeride challenger! Forgiving freestyle all mountain board for riders on a budget to progress on! Premium all mountain freestyle snowboard from Bataleon. Powder slashing, groomer ripper, all mountain snowboard from Bataleon. Pimped out freestyle all mountain board that's meant to be ridden fast and hard! A soft flexing board great for kids. The perfect snowboard and binding package for junior riders. Bataleon's dream ride for ultimate freestyle all mountain addicts. Bataleon's The One brings you the ultimate soul surfing ride. Bataleon's answer for the rider that says "whatever" despite the conditions. Bataleon's legendary twin freestyle all mountain snowboard that's like no other. All mountain freestyle expression for female riders of all abilities. A soft flexing Jib and park board that lets you test your limits. Bataleon's fresh and innovative jib and park board offers a whole new world for you to explore.